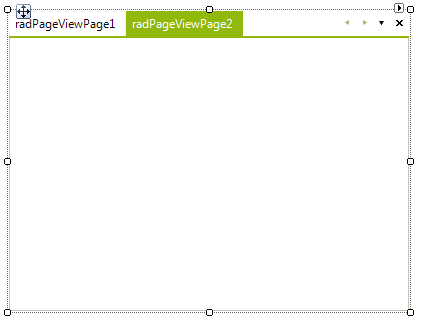 In this tutorial we are going to create a simple RadPageView in PageViewMode.Strip. 1. 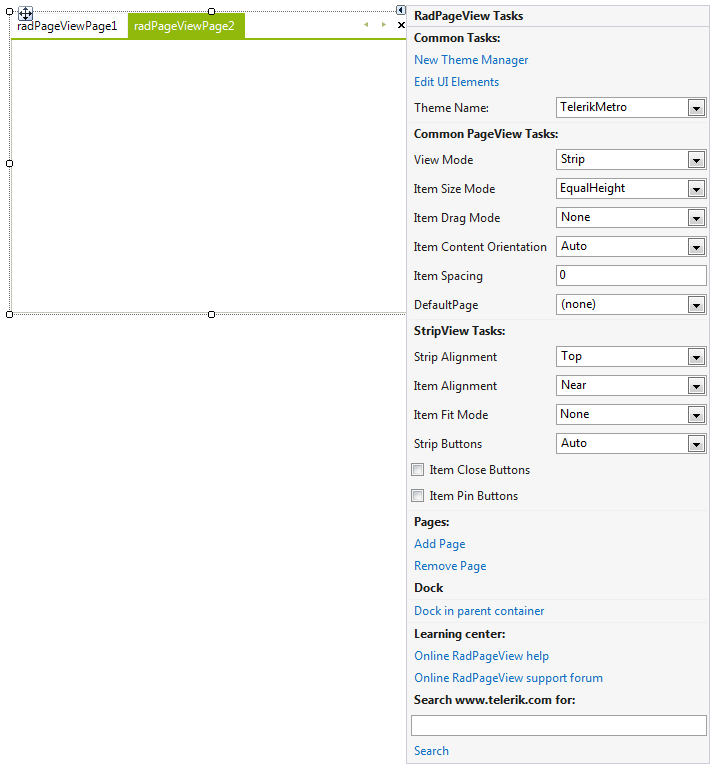 Create a new Windows Forms Application and drag RadPageView on your form. 3. 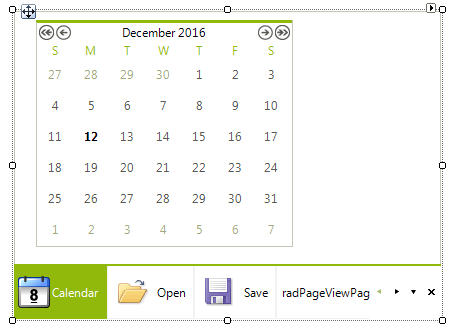 With the Action Menu opened, choose the All option from the Strip Buttons drop down list. 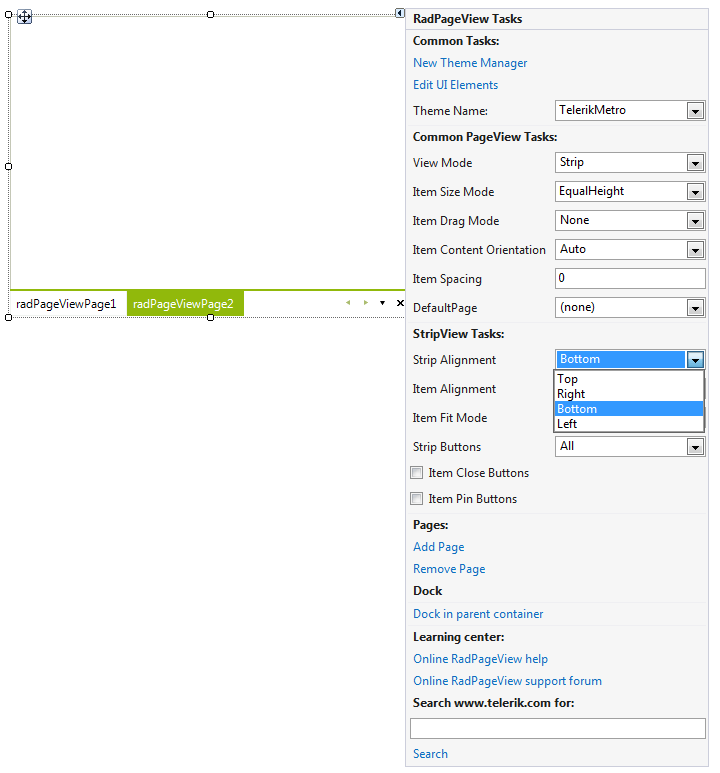 This will add an overflow button to the default scroll and close buttons. 5. Add five images to your project as resources.